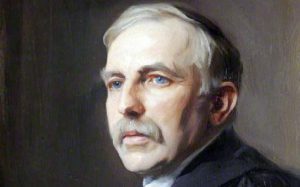 Ernest Rutherford, 1st Baron Rutherford of Nelson, was a New Zealand-born British physicist who came to be known as the father of nuclear physics. Encyclopedia Britannica considers him to be the greatest experimentalist since Michael Faraday. 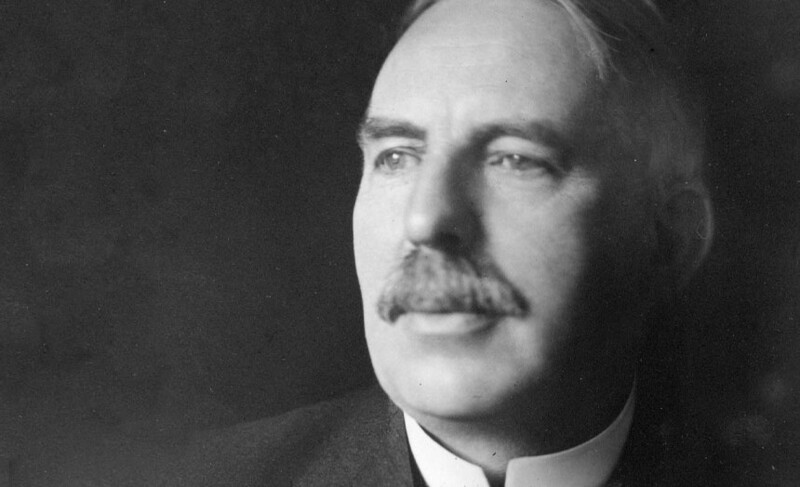 Take a look below for 30 more fascinating and interesting facts about Ernest Rutherford. 1. In early work, Rutherford discovered the concept of radioactive half-life, the radioactive element radon, proved that radioactivity involved the nuclear transmutation of one chemical element to another, and also differentiated and named alpha and beta radiation. 2. All of his work was performed at McGill University in Canada. 4. He was the first Canadian and Oceanian Nobel laureate. 5. 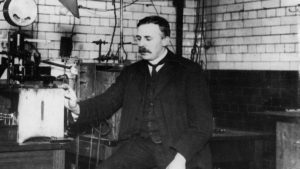 Rutherford moved in 1907 to the Victoria University of Manchester in the U.K., where he and Thomas Royds proved that alpha radiation is helium nuclei. 6. Rutherford performed his most famous work after he became a Nobel laureate. 7. 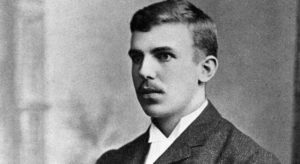 In 1911, although he couldn’t prove that it was positive or negative, he theorized that atoms have their charge concentrated in a very small nucleus, and thereby pioneered the Rutherford model of the atom. 8. He conducted research that led to the first “splitting” of the atom in 1917 in a nuclear reaction between nitrogen and alpha particles, in which he also discovered and named the proton. 9. Rutherford became Director of the Cavendish Laboratory at the University of Cambridge in 1919. 10. Under his leadership, the neutron was discovered by James Chadwick in 1932 and in the same year, the first experiment to split the nucleus in a fully controlled manner was performed by students working under his direction, John Cockcroft and Ernest Walton. 11. After his death in 1937, he was honored by being interred with the greatest scientists of the United Kingdom, near Sir Isaac Newton‘s tomb in Westminster Abbey. 12. The chemical rutherfordium was named after him in 1997. 13. 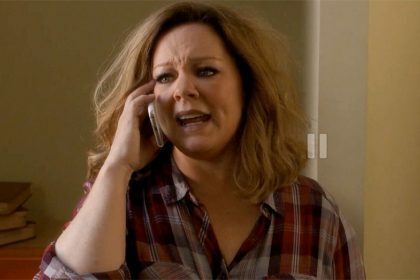 Rutherford was born in New Zealand’s Tasman district to James and Martha Thompson Rutherford. 14. While still in college at the University of New Zealand, he invented a new type of radio receiver and was awarded a research fellowship. 15. The research fellowship, bestowed by the Royal Commission, allowed him to attend graduate school at the University of Cambridge’s Cavendish Laboratory. 16. His work at Cavendish included research that allowed him to identify radio waves from over half a mile, which was a world record at that time for electromagnetic wave detection. 17. 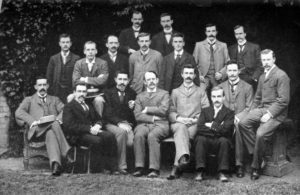 After Rutherford returned to Cavendish in 1919 as department chair, several Nobel prizes were awarded to researchers in his department for different contributions to physics. 18. Rutherford served as President of the Royal Society before becoming president of the Academic Assistance Council. This council was responsible for securing almost 1,000 refugee students from universities in Germany. 19. The work that Rutherford both did and oversaw in his various academic leadership roles is responsible for the current understanding of the nuclear level structure of atoms. Under his leadership over his students, the first experiment in splitting an atom was a success, as was the discovery of the neutron. 20. He’s believed to be the only Nobel Prize recipient to conduct his most famous research after earning the prize for a different line of research. 21. Rutherford was knighted in 1914 for his contributions in science, and inducted as a member of the Order of Merit. 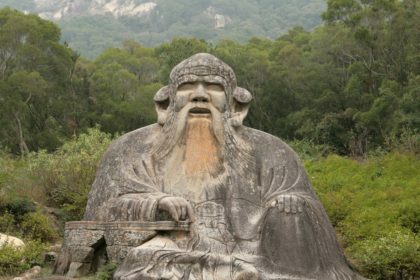 The titles expired upon his death. 22. During World War I, he worked on a top secret project to solve the practical problems of submarine detection by sonar. 23. In 1916, he was awarded the Hector Memorial Medal. 24. In 1925, Rutherford pushed calls to the Government of New Zealand to support education and research, which led to the formation of the Department of Scientific and Industrial Research in the following year. 25. In 1933, Rutherford was one of the two inaugural recipients of the T.K. Sidey Medal, set up by the Royal Society of New Zealand as an award for outstanding scientific research. 26. For some time before his death, Rutherford had a small hernia, which he had neglected to have fixed, and it became strangulated, causing him to be violently sick. 27. Despite an emergency operation in London, Rutherford died four days afterwards of what physicians termed “intestinal paralysis” at Cambridge. 28. In 1900, he married Mary Georgina Newton, to whom he had become engaged before leaving New Zealand. 29. They married at St. Paul’s Anglican Church, Papanui in Christchurch. They had one daughter together, Eileen Mary, who married Ralph Fowler. 30. Rutherford was cremated at Golders Green Crematorium, before being buried in Westminster Abbey.